Is that a fashion statement … or do you have cancer? 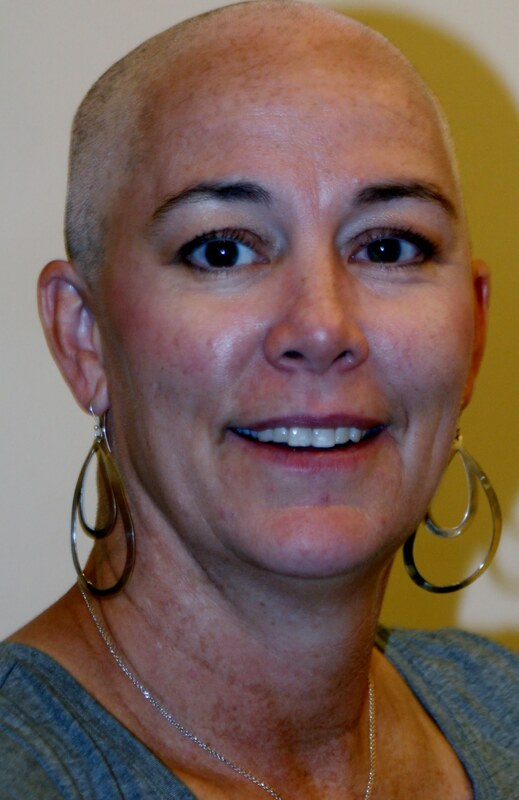 My sister, Marsi, was walking on the beach with her children when a stranger stopped her to ask if her baldness was a fashion choice …. or if she had cancer. That was 3 years ago. Her hair grew back. The cancer didn’t….